SOMALWAR Academy of Professional Studies (SAPS) is a knowledge centre empowering students of all stages. SAPS conducts targeted coaching programs for CBSE students where it has designed unique pattern of teaching that should perfectly complement the school education. 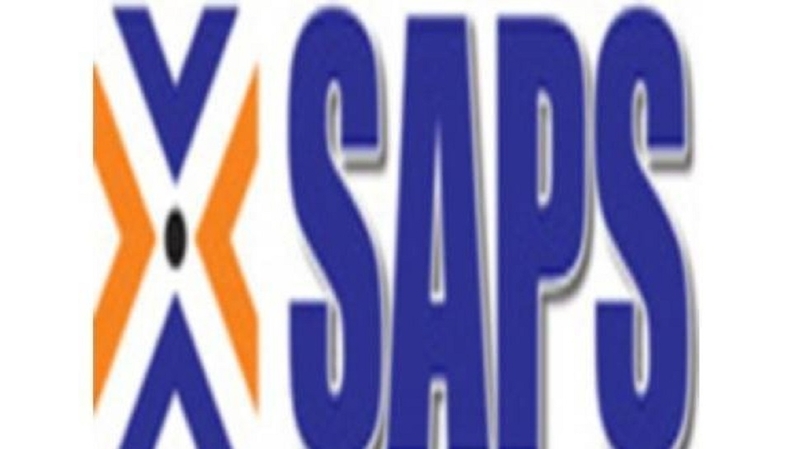 SAPS students are consistently delivering glorious results year on year with more than 50 per cent of the batch scoring above 90 per cent in Board exams. Before the batches start, SAPS conducts an orientation program where the syllabus of next academic year is introduced and students get to know SAPS pattern of teaching and the faculties.